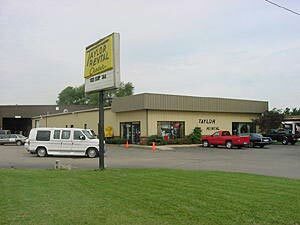 For over 40 years Taylor Rental - Party Plus has served Southwest Michigan and North Central Indiana. Taylor Rental is full line rental store offering tools, party & event supplies and equipment, and contractor equipment to the homeowner and/or professional contractor. Our professionally trained staff can help do-it-yourselfers rent anything from a popcorn machine to earth moving equipment. 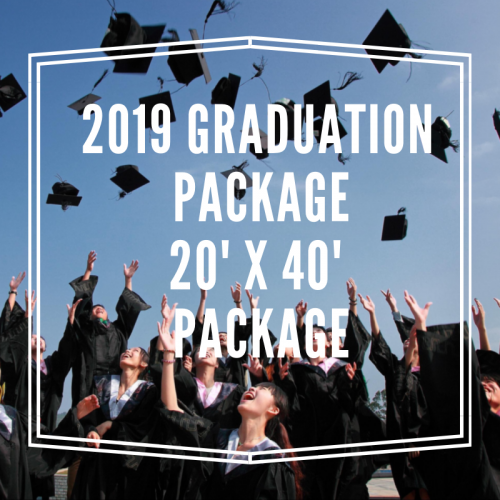 We rent supplies for weddings, backyard parties and picnics; event-related businesses, including caterers and event contractors; and event facilities such as hotels, churches and restaurants. Visit our showroom soon and see for yourself. Professionally trained consultants are at your service!